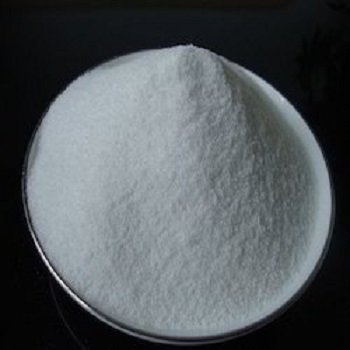 Sodium benzoate is a Food Additive ,it is a white granule or crystalline powder that is odorless or slightly hypoallergenic with a slightly sweet, astringent taste. 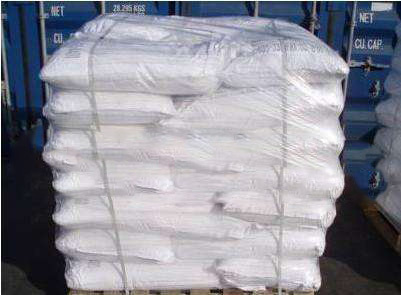 Also known as sodium benzoate, relative to the quality of the sub-122.12. Stable in the air, soluble in water, the pH of its aqueous solution is 8, soluble in ethanol. Benzoic acid and its salts are broad-spectrum antimicrobial agents, but their antibacterial effectiveness depends on the pH of the food. With the increase of medium acidity, the bactericidal effect of bacteriostasis is enhanced, and bactericidal and antibacterial effects are lost in alkaline medium. The best anti-corrosion PH value of 2.5 ~ 4.0. Looking for ideal Sodium Benzoate Solubility Manufacturer & supplier ? We have a wide selection at great prices to help you get creative. All the Sodium Benzoate with Water are quality guaranteed. We are China Origin Factory of Sodium Benzoate Boiling Point. If you have any question, please feel free to contact us.